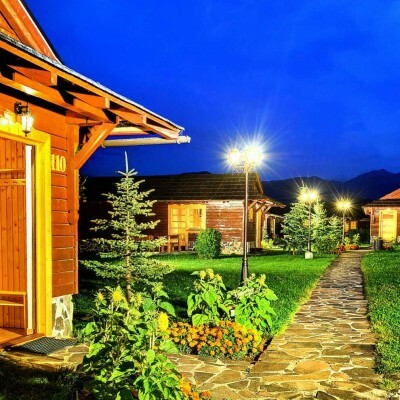 Holiday Village Tatralandia is accommodation complex in ideal surroundings for individual as well as family holidays during all year round. 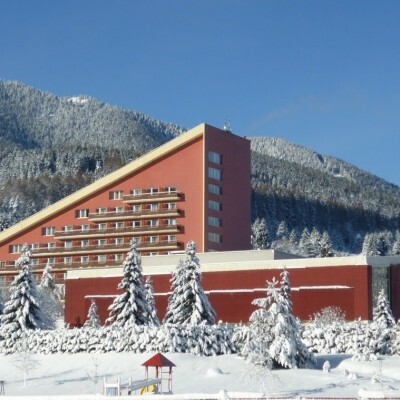 Budget accommodation for low price. 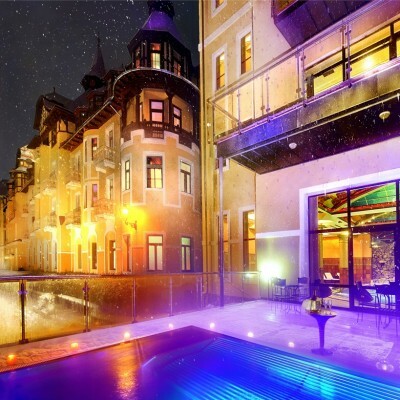 Luxury accommodation.hundred years tradition, unique architecture, high standard of services. 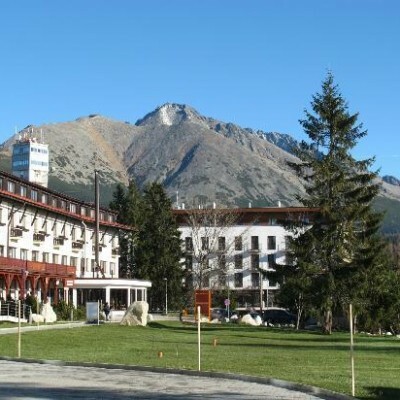 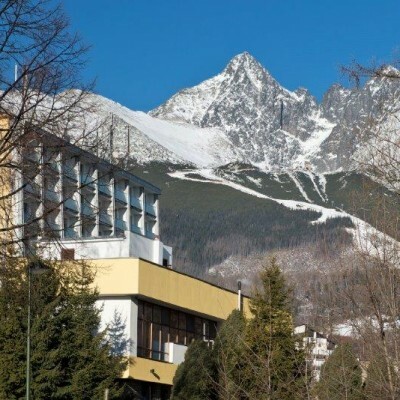 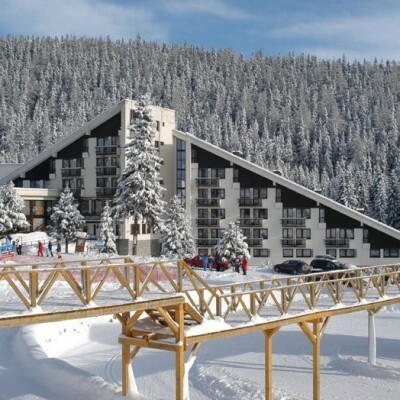 Quality accommodation in the centre of Jasna ski resort, 250 m away from the Otupne ski lift station. 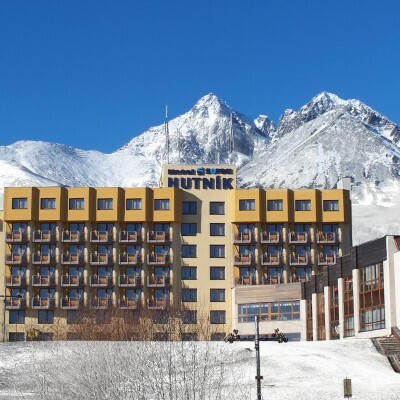 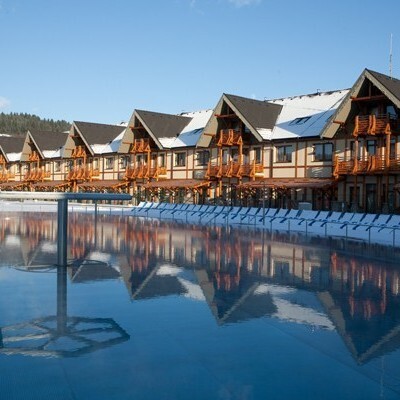 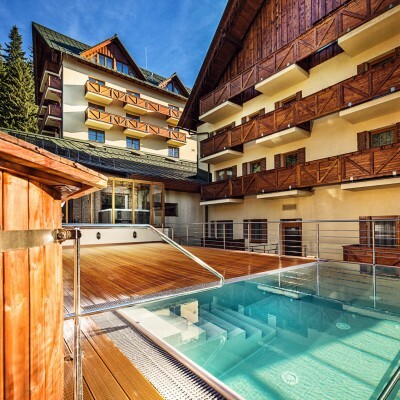 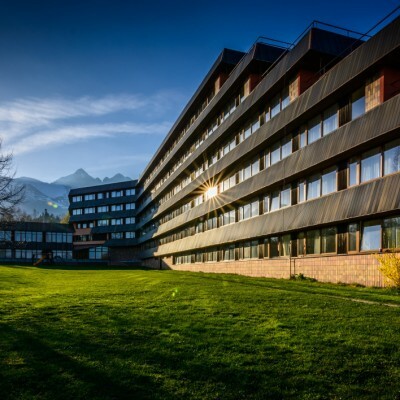 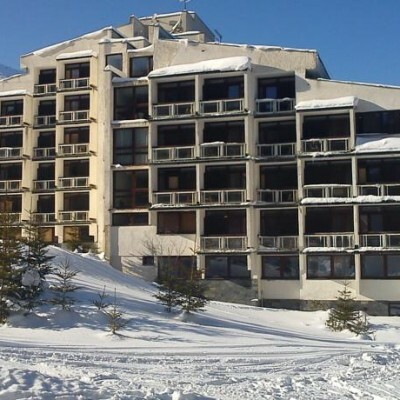 Comfortable accommodation directly on the ski slope, ski school and nursery Pilgrim Ski Academy, ski rental, wellness.